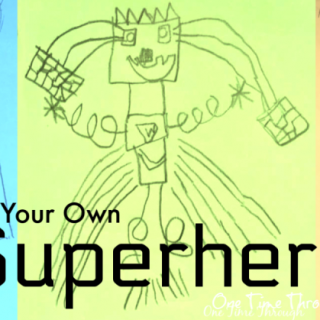 One Time Through is a unique blend of both positive parenting reflections and learning experiences for kids. 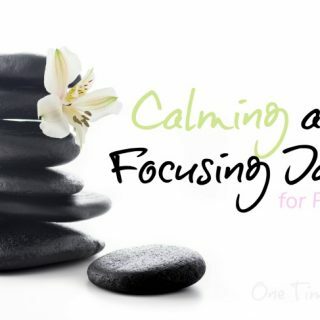 I have learned so much along this parenting journey so far and really enjoy sharing reflections on new positive parenting strategies and approaches that I have discovered. I’m an avid reader (I always do my research!) and an active learner (translation: I take lots of parenting workshops and talk with a lot of other parents! ), and I have discovered that positive parenting strategies are a good fit for my family. 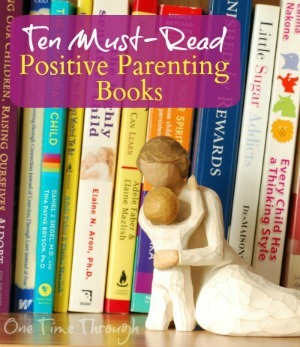 My parenting approach has been strongly influenced by parenting experts and authors such as Alfie Kohn, Naomi Aldort, Adele Faber and Elaine Mazlish, Dr. Sears, Barbara Coloroso, Pam Leo, Judy Arnall, Dr. Laura Markham, and Lawrence J. Cohen. 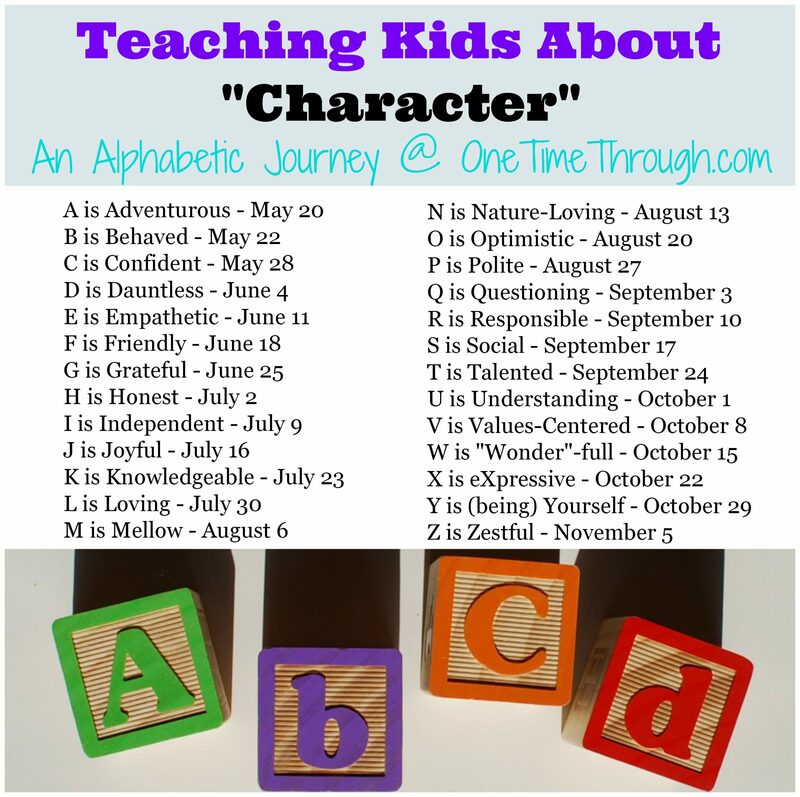 One Time Through’s Character Series features much of my research into effective parenting strategies as well as my thoughts and experiences on how to raise happy, emotionally healthy kids. Looking for a post to give you an overview of the entire series? 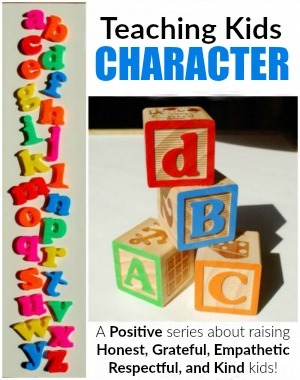 Try Z is for Zestful: The ABCs of Raising Happy Kids. 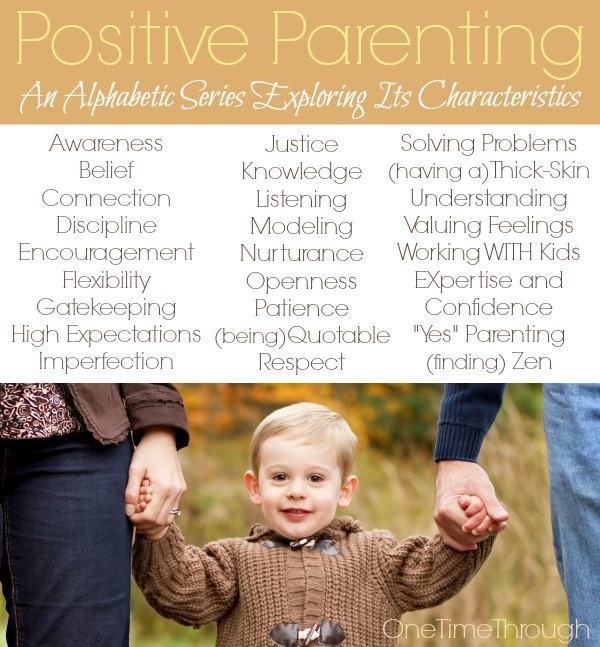 The alphabetic Positive Parenting series looks at the characteristics of a positive approach, as well as strategies and advice from positive parenting experts and authors. 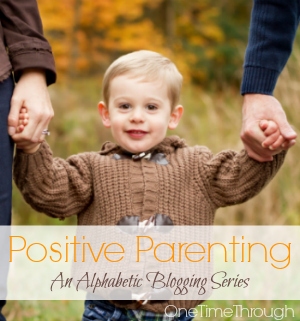 A great place to start with this series is the introductory post, What is Positive Parenting? 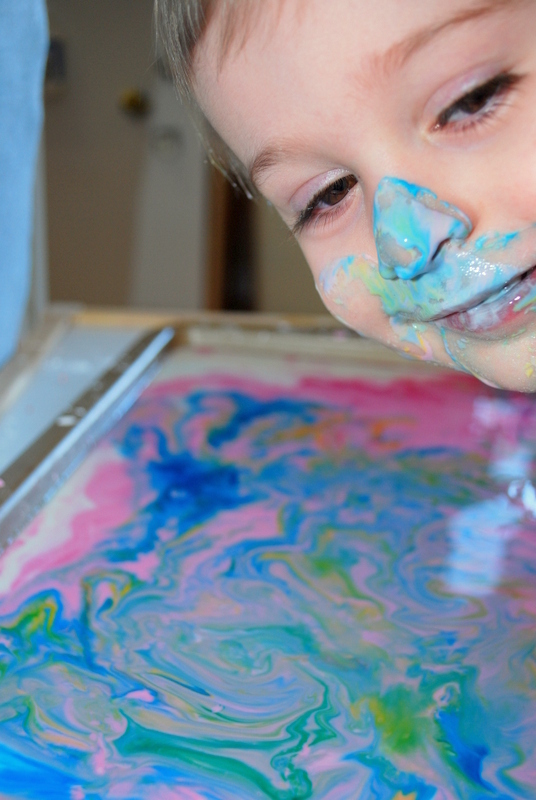 When it comes to teaching my son – something I take very seriously – most of the activities I share are FUN! 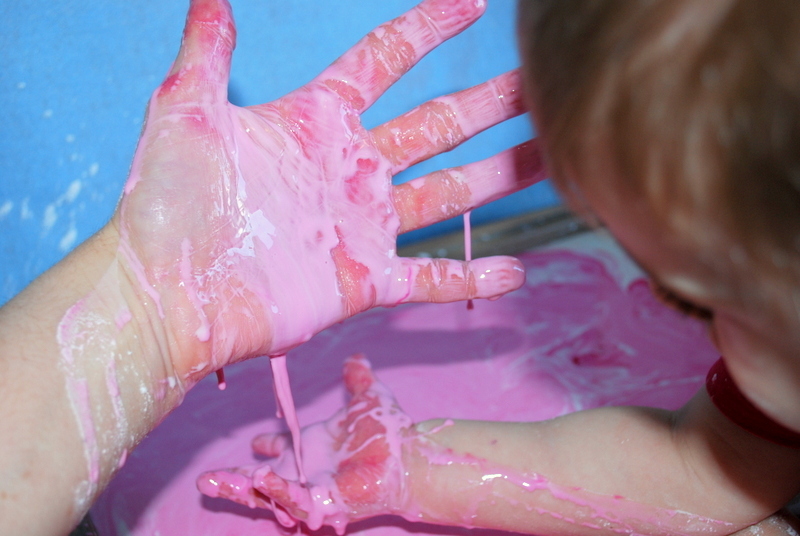 I believe that the more kids laugh and play – the more they learn! 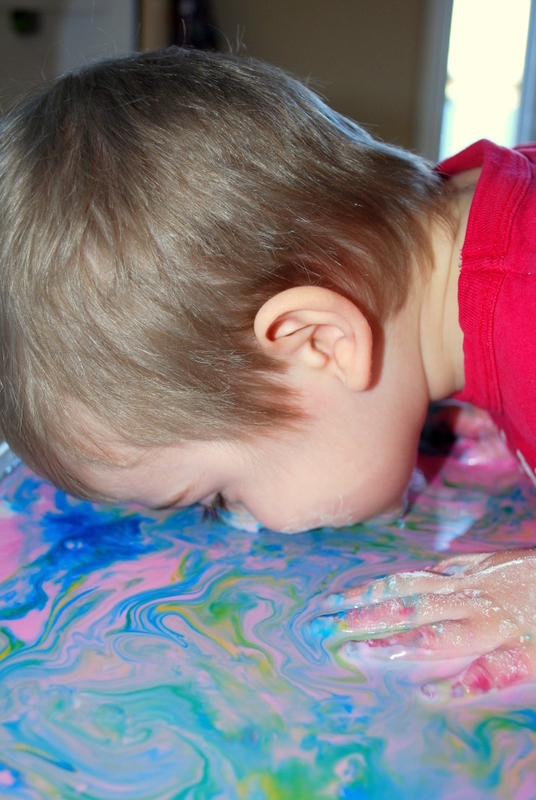 Most of our activity posts share ideas for language, math, art, sensory, and science activities that you can do with young children ages 2 to 6. I also add my observations of how these activities can help children learn, grow, and become more creative, enthusiastic little people! As a mom of one amazing 5 year old, I am of course creating most of these experiences for my son. However, as an elementary school teacher, I also have an interest in all children and the process of learning in general. Many of the ideas you find on this site will be ones that have been already tried with students of various ages. To learn more about me and my teaching experiences with kids, please visit the About Me page. I am a strong believer in the power of child-led and interest-based learning. This means that although I often start off with an idea of how an activity is going to go, I am always open to the direction that my son takes things in. This is when most rich learning takes place for kids! Our art projects tend to be open-ended and process driven. Our language and other learning activities are rarely found on a printable, and instead are surrounded by rich, real-life extensions that are driven by interests. 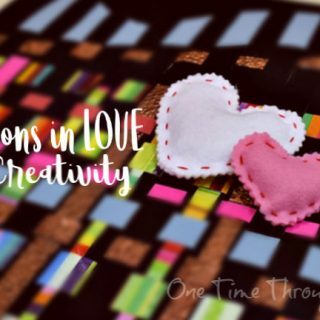 That being said, I also have a love of crafts – and although they are not always open-ended, our craft ideas often have a goal of working on a social skill, fine-motor skills, or a language skill. 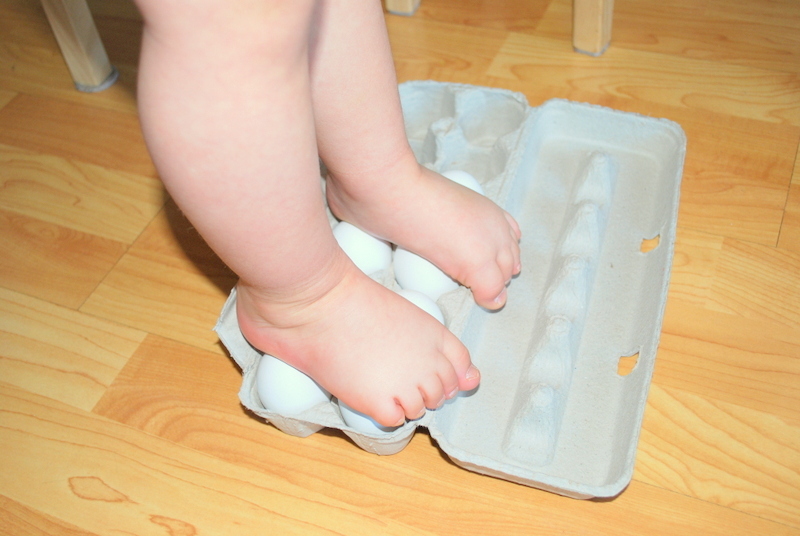 And certainly, science projects tend to have rigid steps to follow. But – we can allow open-ended learning by providing a “problem” and then helping our kids to make hypotheses of their own, and then guiding them in making conclusions from what they observe. Read more about ways to encourage scientific thinking in our post 8 Ways to Grow a Scientist. 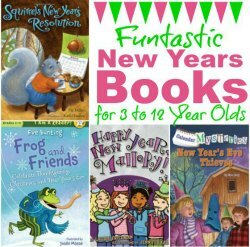 In many of One Time Through’s posts, you will find recommendations for books that might enrich the topic. I am a lover of children’s literature and most of the books I recommend, I own (to my husband’s dismay!). 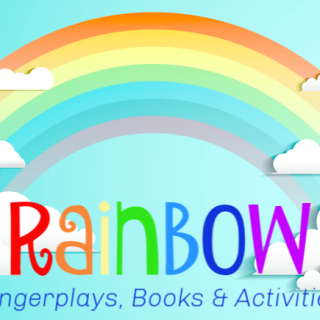 In all our projects, I attempt to add ways to make the activity a unique learning experience for your child. Thanks for joining us in this adventure of helping to make everyday moments with our kids COUNT! 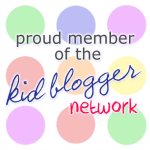 To find more positive parenting tips, as well as fun and educational activities for kids, follow me on Facebook, and Twitter. 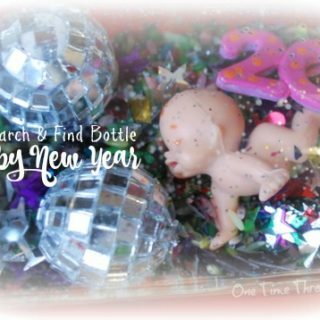 Don’t want to miss out on any more of the fun we have here at One Time Through? Sign up for my NEWSLETTER today below.